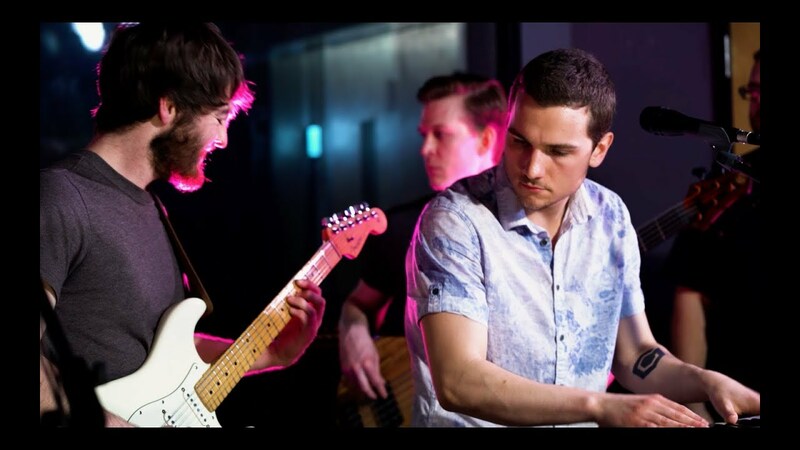 With songwriting by guitarist/vocalist, Frank Laufenberg, Wurk fills the gap between complexity and groove. Max Morkri (2018 MAMA award nominee for Instrumentalist of the Year) on drum set drives the band with his blend of solid grooving and intricate chops. Coupled with Morkri’s drumming, Casey Seymour delivers powerful bass lines which pull the band together. Ryley Buchanan (synth/organ), Daniel Haschke (saxophone/flute), and Carl Hipenbecker (Trumpet) add to Wurk’s complexity with horn lines, effects, and impressive solos. Most of Wurk’s members grew up in Mount Horeb, Wisconsin, just west of Madison. Their shared background creates the band’s closeness on stage and their ability to communicate musically. Wurk released two extended EPs in 2017, and is currently focused on finishing their new EP, The Devil’s Wurk.